Eduardo Bennato sang it in 1989 and we’ve been singing it ever since; Viva la Mamma! 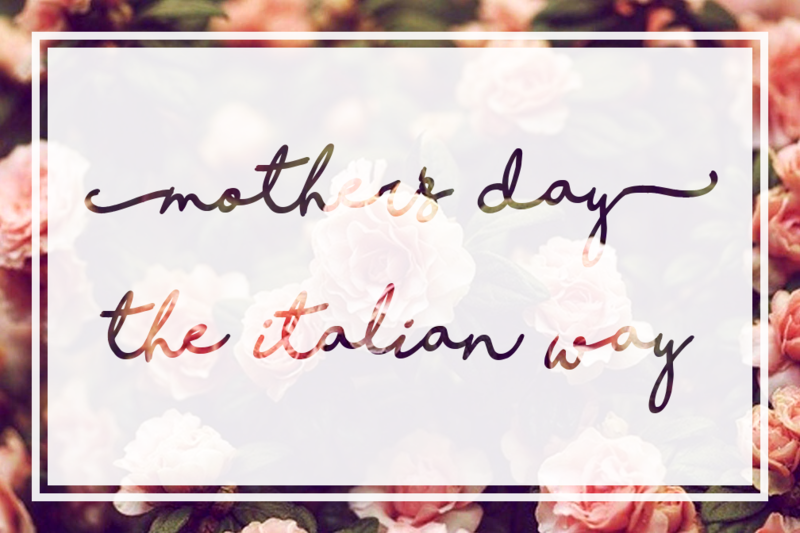 Mother’s day is fast approaching and we thought it’d be fun to show you guys how Italians show love for Mamma. It’s one of the most special and valued holidays in the year for Italy. 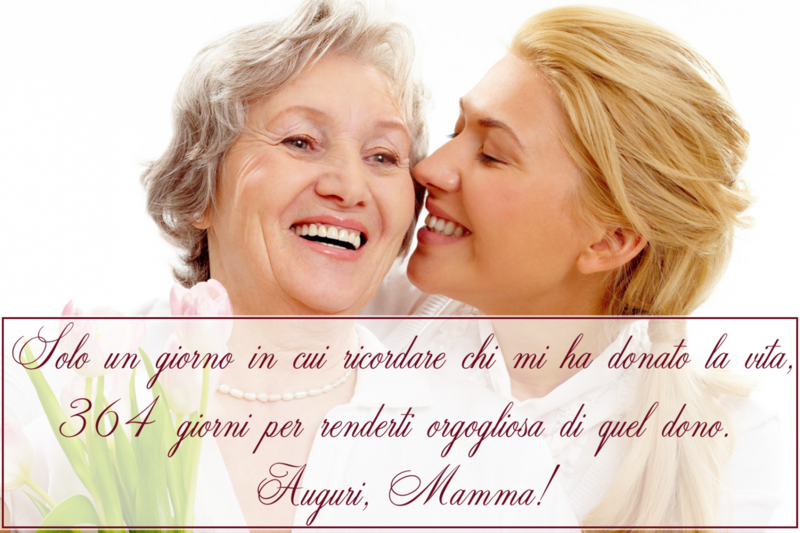 Although festa della Mamma is in May, the idea behind the day is the same; Everyone comes together, no matter what, and spends time with their mother, pampering and taking care of her. The main thing to remember if you want to add an Italian twist to your mother’s day plans is; keep it simple! Your mother gave you life, there’s nothing she could ask for more than spending time with her children and family. In a world where everything is flashy and fast paced, a day spent relaxing and enjoying each other’s company is usually a welcomed gift. Simple gestures such as, not allowing your mother to do any of the cooking for the day, housework or anything strenuous are always a hit. 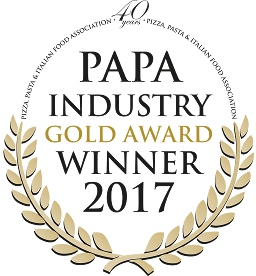 Taking your mother out for a lovely lunch with the rest of the family is sure to put a smile on her face and If you can’t make it home to mamma this mother’s day, a phone call will go a long way. Hand made gifts, flowers, cakes, cards and everything in between are definitely great gifts to give your mother. But don’t forget the most important part; tell your mother you love her! If you give her nothing else this mother’s day, that will be enough. We at Del Villaggio hope you have an amazing day with your mother and if you decide to spend your day at our humble Italian restaurant, we have a menu you will love.